Yes, Your Yard Waste Can Quickly Get Out of Hand! The winter, for example, brought a large number of storms that left huge tree branches strewn across yards. The recent and welcome rains have also spurred many owners to undertake gardening or landscaping projects that has generated piles of dirt and debris. And, naturally, once the momentum gets going, there is the junk and clutter in your yard that you have finally decided to clean up and get rid of. You certainly don't want to let that waste sit around as a potential hazard to your family, not to mention an eyesore. That’s why hiring a yard waste removal company to come over and clear up the mess is the only way to go. You don’t want the trash to continue to pile up. Perhaps you haven't ever considered calling a professional junk hauling firm to take care of your yard waste. Even large amounts of trimmings, foliage, and organic waste and debris might seem like an odd thing for a junk removal company to deal with. Junk accumulation can be a seasonal event. After you’ve weathered the winter and spring is in the air, it’s time to throw open the windows and indulge in a good spring cleaning. Even the most organized household can acquire broken appliances and piles of clothing that’s damaged or a little outdated. If you’re a gardener, it’s time to break out your mulch and your trowel--and before you know it, you’re dealing with piles of empty bags, unwanted items and even furniture that you just can’t find a place for. Bags of yard waste, like branches, mulch or clippings, will keep piling up through the spring--and taking them to the dump is time consuming and burdensome, even if you’ve got a vehicle that can handle it all. This time of year, it’s also likely that messes will have piled up. From used Halloween decorations and yard clippings to holiday gift wrapping and dried-up Christmas trees, there will always be times your regular garbage removal just isn't enough. Rather than allowing yourself to be buried in bags and piles, or leaving the mess on the curb, why not just skip the headache? Across the county you can hire Junk King's hauling pros to get rid of the mess quickly and easily, allowing you to get back to enjoying the season and your rejuvenated property. Once you decide to outsource the trash and junk hauling part of your big cleaning project, you need to determine which firm is the right one for the job. And while you can certainly find plenty of guys with trucks willing to do the job, choosing that alternative may end up costing you more than you hoped to save. This is why Junk King really is the firm of choice. 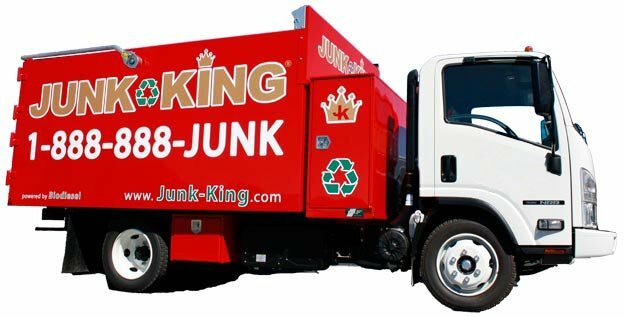 Junk King provides an efficient, safe and eco-friendly construction waste disposal service so you don’t need to worry about the pick up or disposal of the debris after your project is complete. 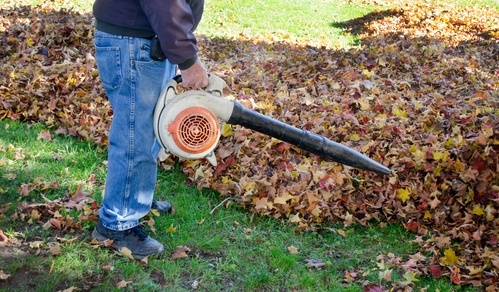 Our experienced debris removal team will break down and haul off any types of yard waste you have. Unlike the backseat of your car, our junk removal trucks are made to handle those dirty yard debris items.